Well I was staring out at the rain after coming home from a long day of working with Pre Schooler’s …as cute as they are, then off to my daughters basketball game after that. I was tired and I didn’t really think ahead as to what I was going to fix for dinner, but over the years I’ve created several Easy Frozen Hamburger Patty Recipes! 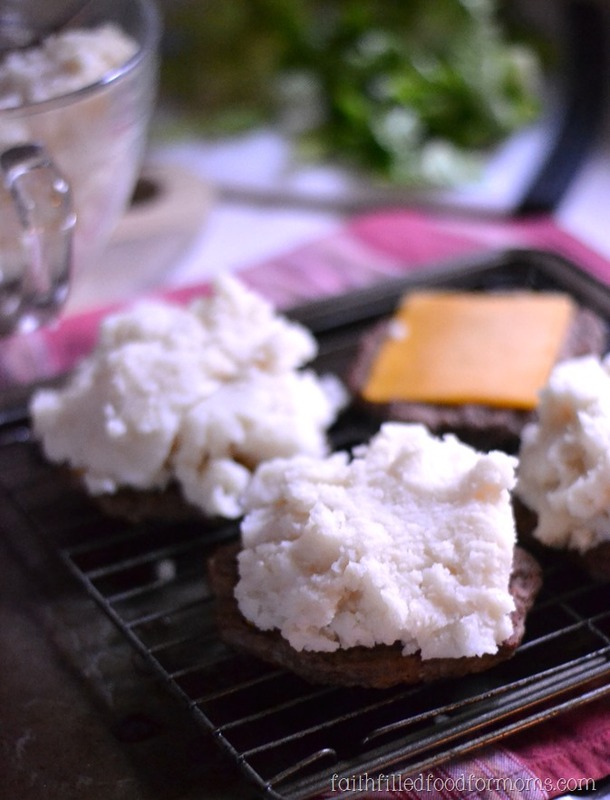 These super yummy Mashed Potato Burger Stacks are one of those recipes. 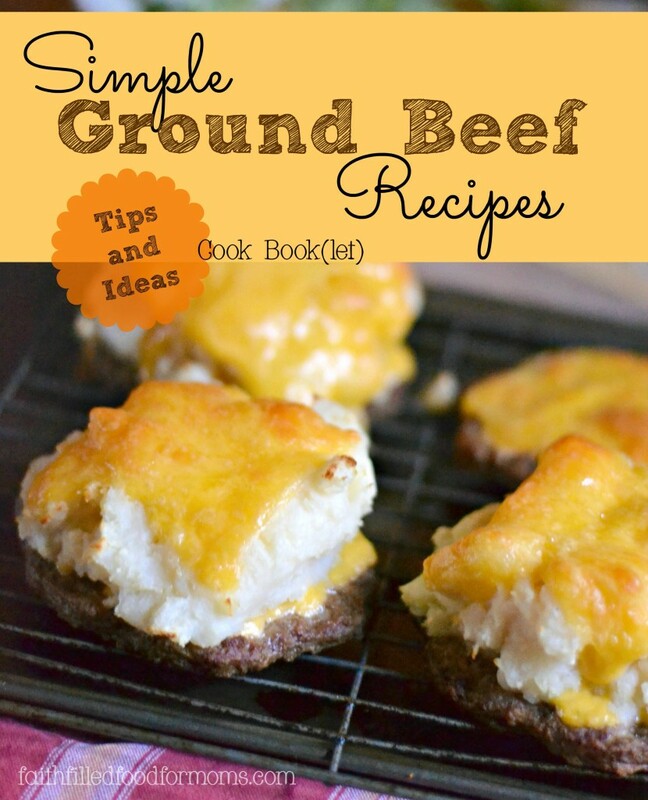 SO QUICK and EASY and made with frozen hamburger patties. However I always know that I have plenty of food for a meal because I keep a pretty flexible meal plan and I’m stocked with frozen hamburger patties, freezer meals and things like that. Organic Instant Mashed Potatoes ~ and ingredients to make (milk, butter, water) and of course using Potatoes is great! 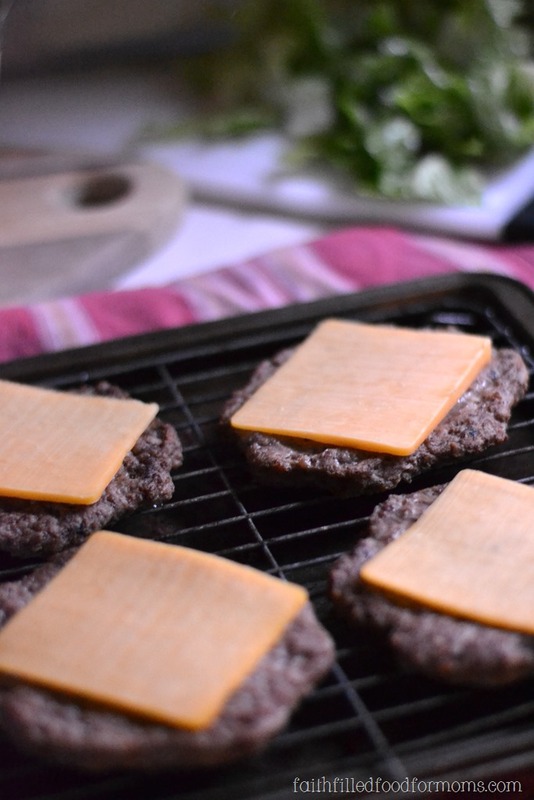 Simply place frozen burgers onto a rack that is on a cookie sheet. 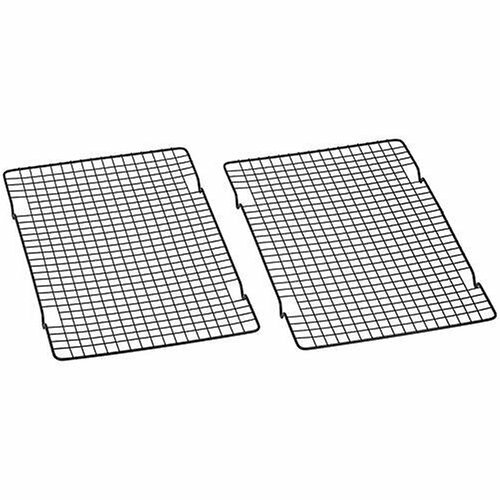 The ones below are the ones that I use…they last forever and can be used in lots of other burger recipes! That way the grease drips down and the burgers don’t bake in it. Way more healthy. Place in 425 degree oven. While the burgers are thawing, cut slices of cheese and make your instant potatoes. Pull burgers out of oven when potatoes are done and start “stacking”. Then stack more cheese on top. Now you could always add more things like onions and stuff if you want. You could also add graving on top, if you wanted to make that real quick. 15 minutes and you got yourself a quick hearty meal! Enjoy and be Blessed Today! 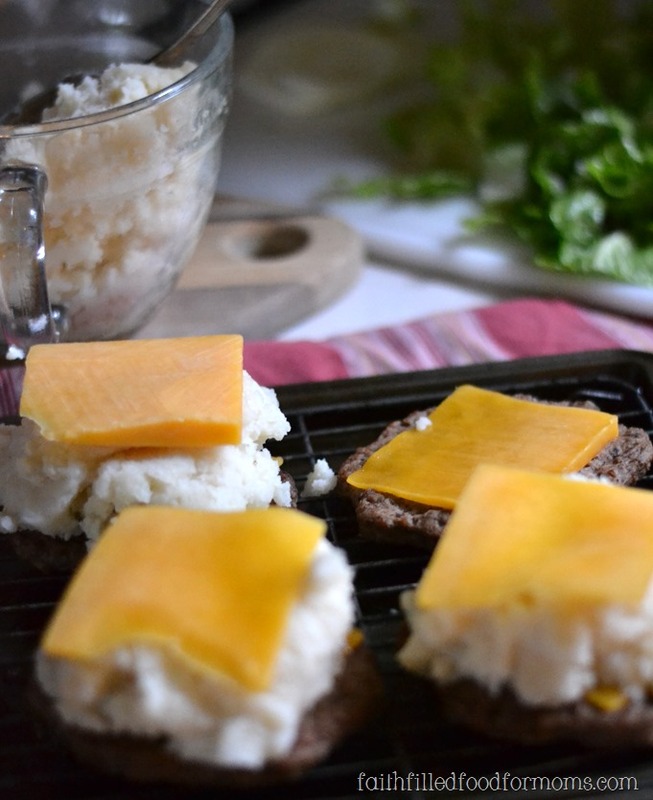 Simply place frozen burgers onto a rack that is on a cookie sheet. That way the grease drips down and the burgers don’t bake in it. You an also top with gravy if you like. If you love this recipe, you will want to enjoy this Cheesy Sloppy Joe Casserole! Linking up these awesome parties! 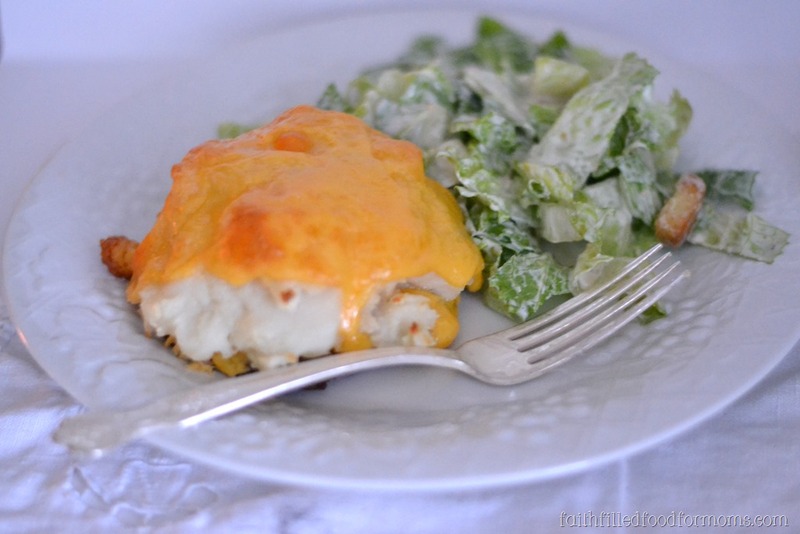 These sound super simple, yummy, and quick from stove to table too! Since we have a meat and potatoes crew here at our home, these would be a hit, I’m sure! Thanks for sharing! This has been a favorite of ours for a couple of years. So easy and yummy. I add spinach to the stack since there are no kiddos to complain. 🙂 Enjoy a blessing-filled weekend! Thanks for linking up at CMB my friend!! visiting from friday favorites linky…great idea. will give it a try! I have never seen this before! This is interesting and looks like something my family would like. Thanks Shari! What a great idea! 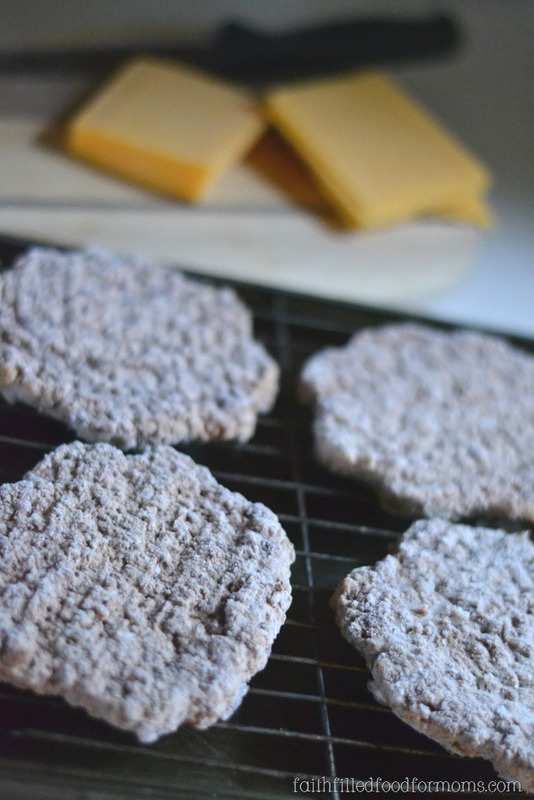 Now I have to get hamburger patties frozen … I love doing freezer meals, too. It saves so much time! These look great! We have several gluten free eaters in the family and can’t eat regular buns, so this is a good alternative. I love this idea because I always forget to buy buns. Thanks for sharing on Merry Monday! These look so delicious! Thank you for sharing at #HomeMattersParty tweeted! Oooo my family will love this! I always have leftover mashed potatoes…perfect reuse! I like this, will have to try since I have a meat & potatoes kind of fiance. They are sooo easy too Luanne! Enjoy and thank you for stopping by! LOVE this! I mean, come on. Mashed potatoes. On a cheeseburger. Who would say no! ?